Filming on the street is over! 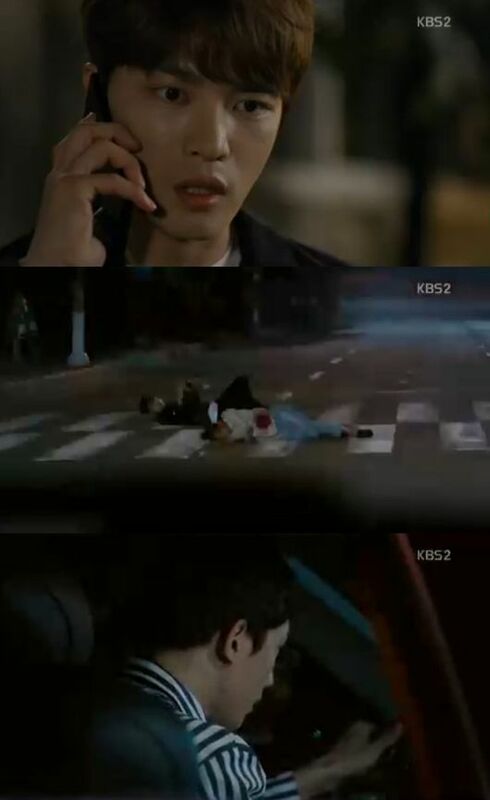 Congratulations JJ, the filming on the street paid off, Ep 14 is great, I didn’t want it to end! 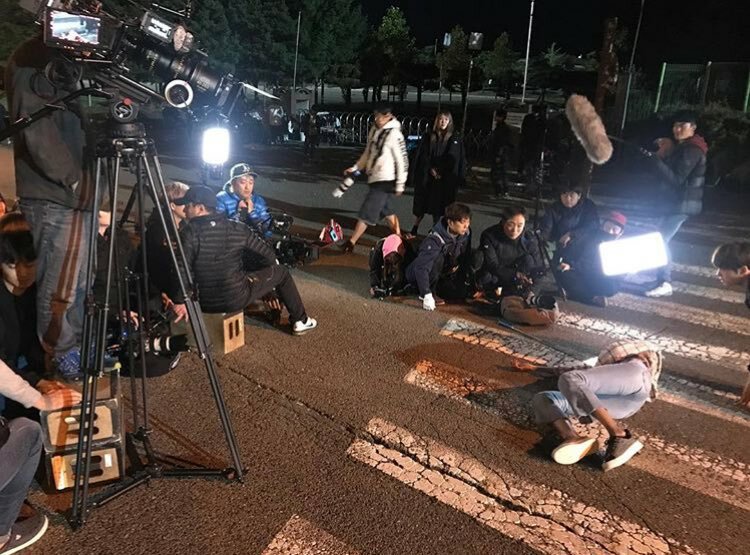 [INSTAGRAM] 170921 Kim Jaejoong IG Update: Filming #Manhole Drama – Official JYJ News and Goods Shop !